Tuesday/ it’s the Year of the Pig! 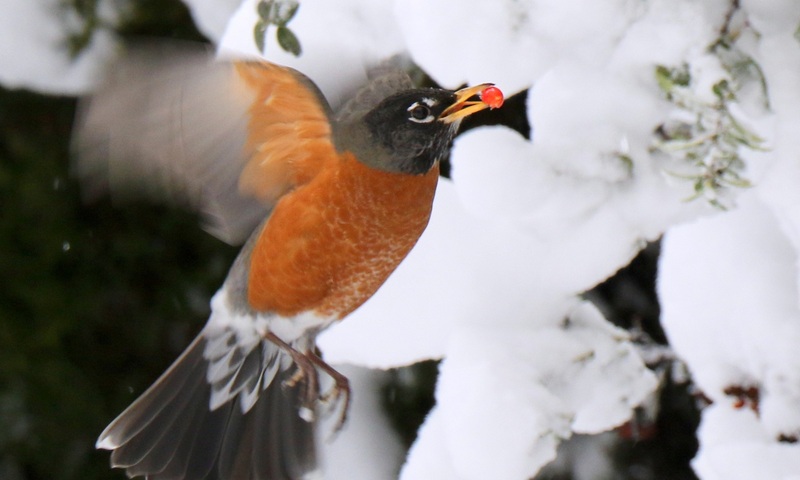 Tuesday marked the start of the Chinese lunar year. 2019 is the Year of the Pig (Boar). 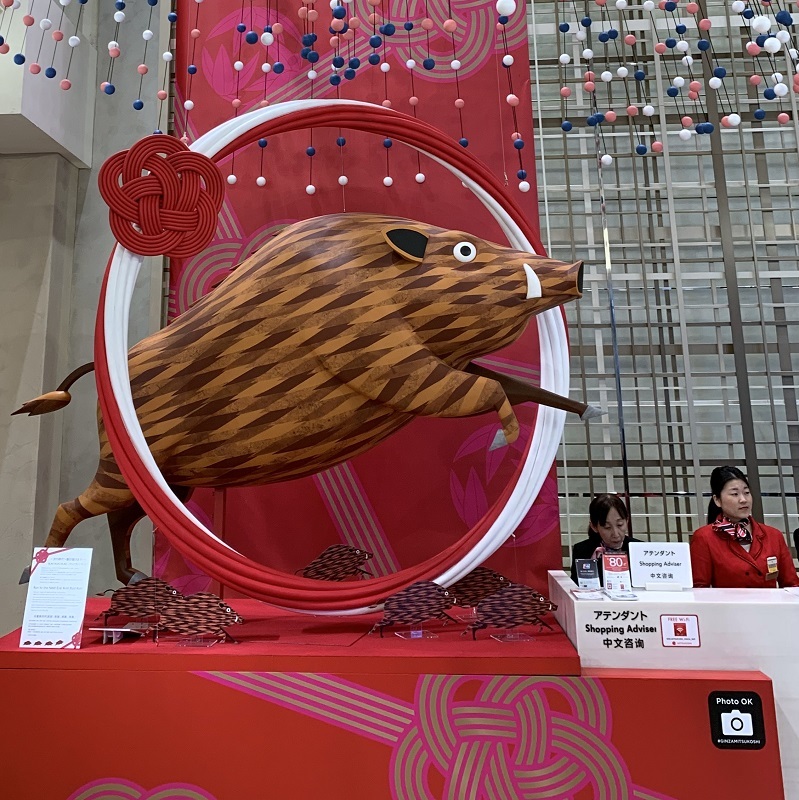 This Year of the Pig (Boar) display was in the foyer of the Mitsukoshi department store in Ginza, Tokyo, when I was there in December. The boar depicts what the Japanese call ‘chototsumoushin’ (ちょとつもうしん): to run and push forward (to the future) powerfully and headlong. P.S. Check out the little piggies down below on the table. Maybe they are little hedgehogs :). Here is another piggie. 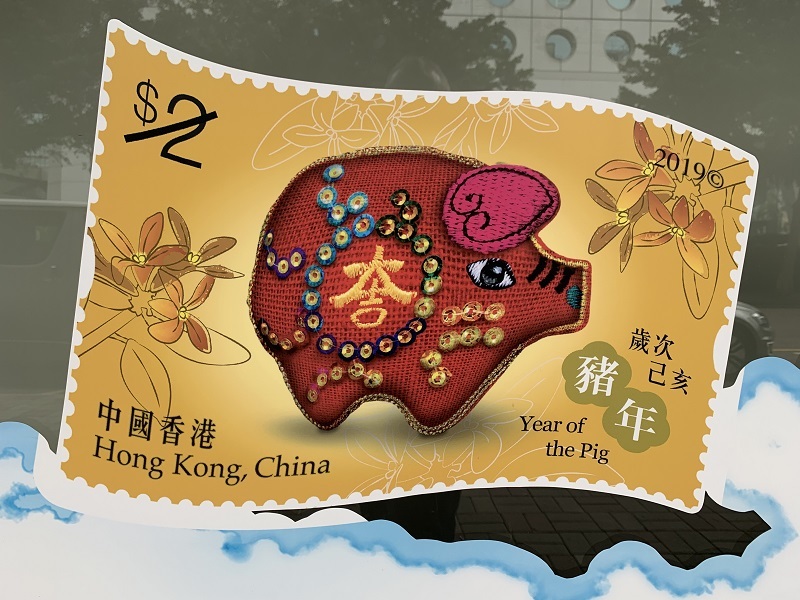 I found this display of a Year of the Pig stamp in the window of the Hong Kong Post Office when I was there in December. Previous PostPrevious Monday/ snow day .. brrr! Click on the post’s header. Scroll down to the comment box at the bottom of the post.